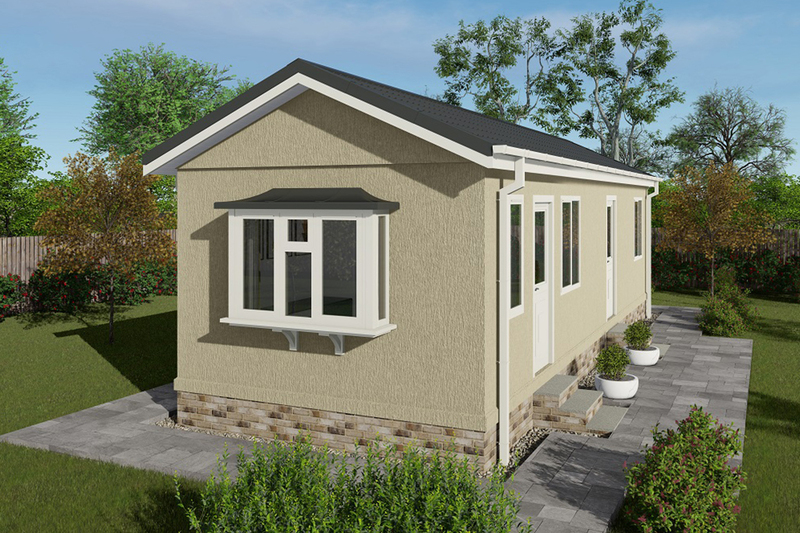 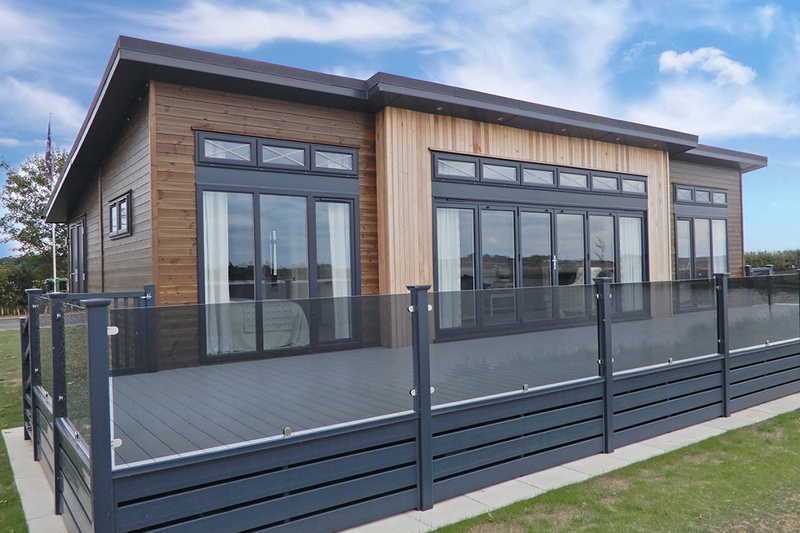 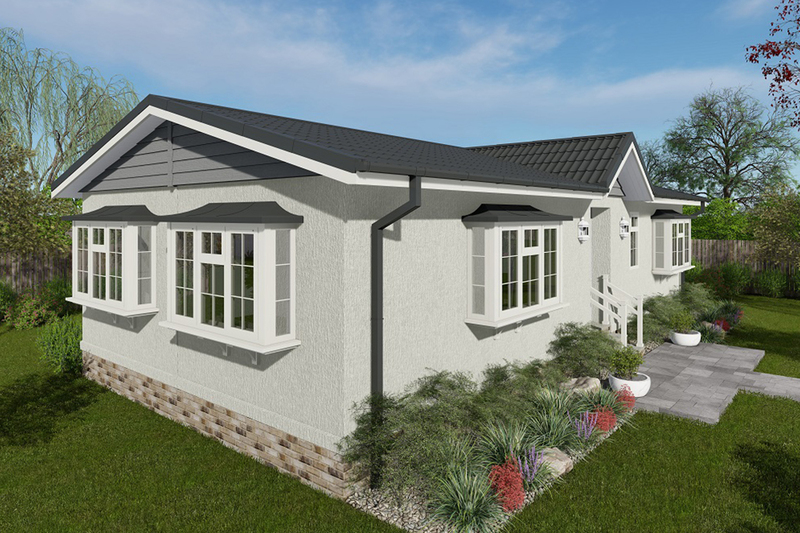 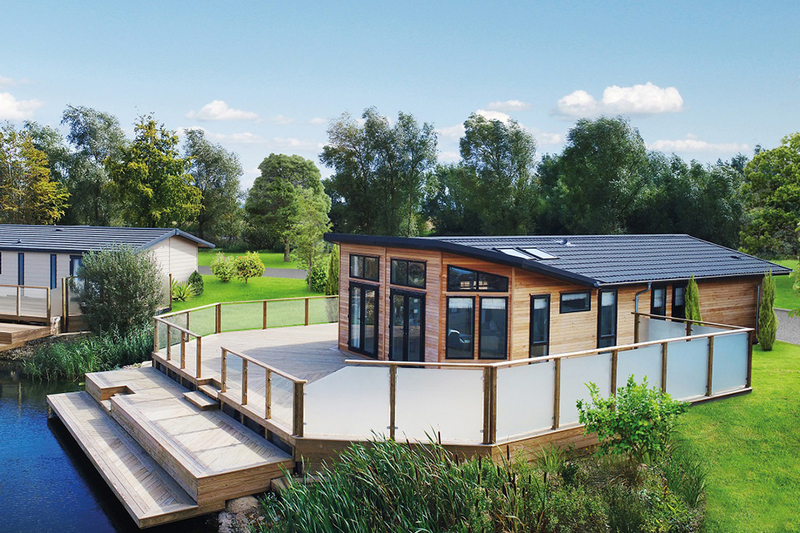 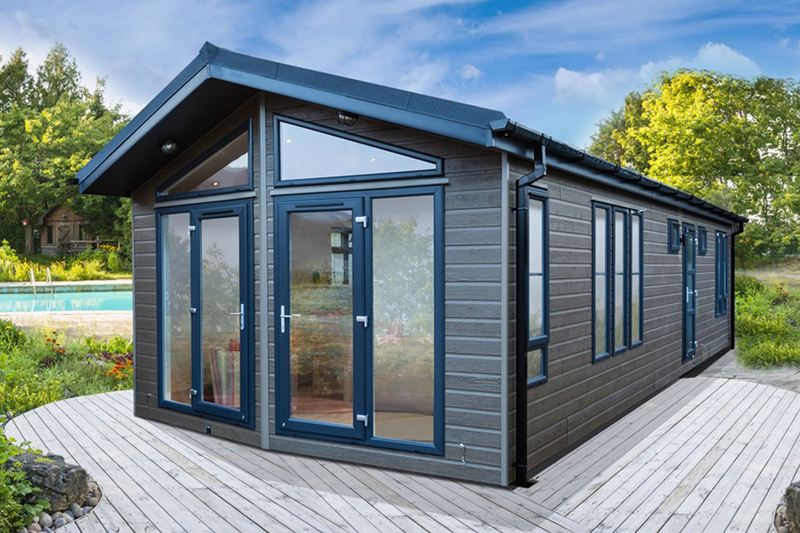 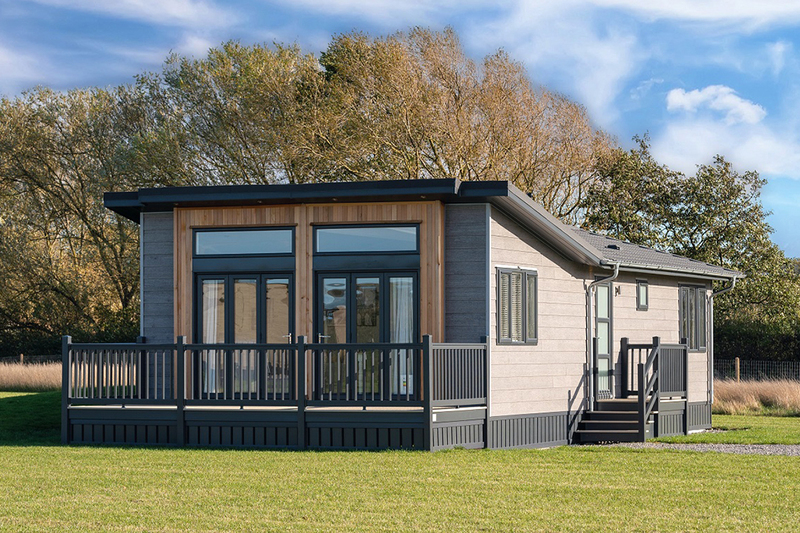 Manufacturing high-spec residential park homes and leisure lodges, Prestige Homeseeker Park and Leisure Homes is a business with more than 40 years of combined expertise. 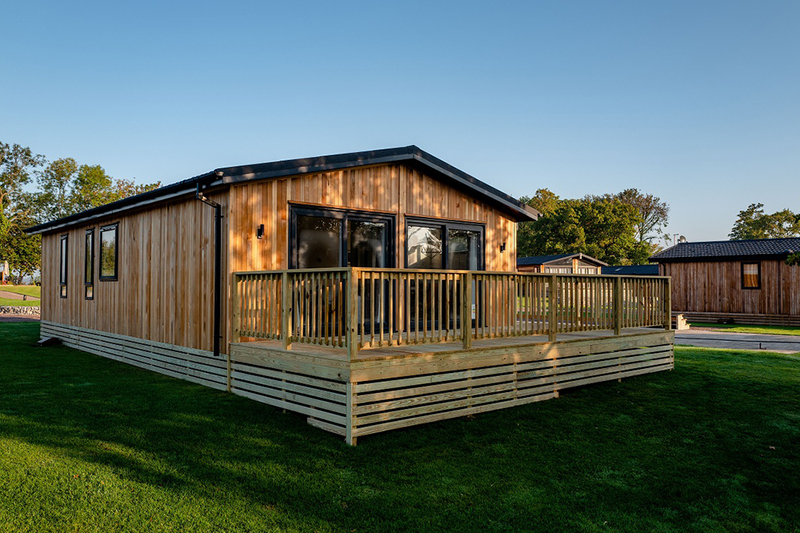 Launched as Prestige in 2007, it has grown to become one of Europe’s largest manufacturers of park homes and leisure lodges. 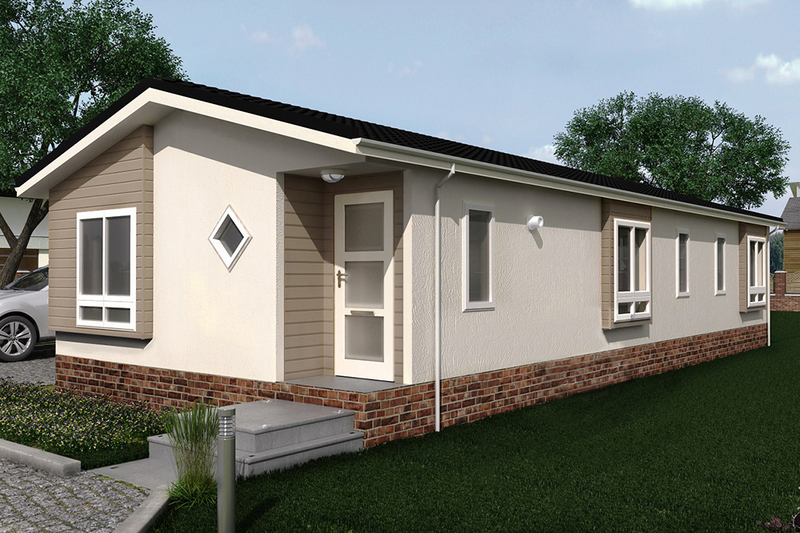 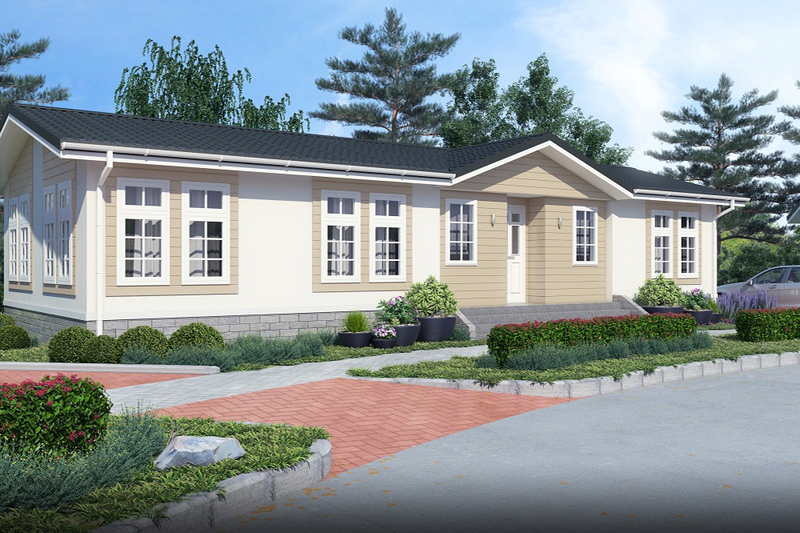 It acquired Homeseeker Homes to underline its commitment to every aspect of the park home industry. 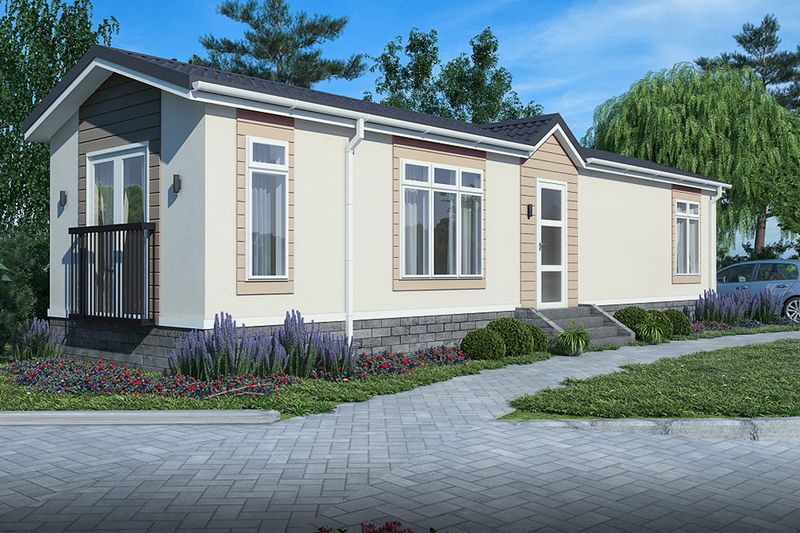 With smart design concepts, commitment to quality and the desire to lead from the front has made Prestige Homeseeker one of the biggest names in lifestyle living. 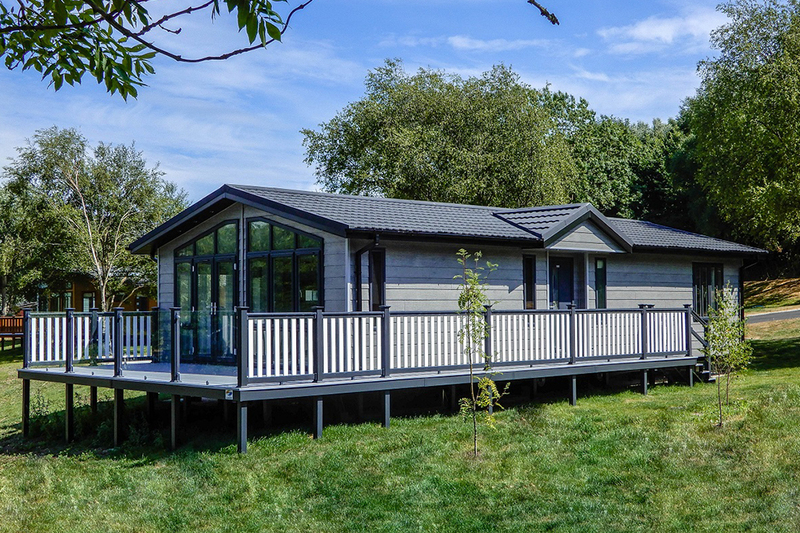 Using the skills of expert craftsmen and forward-thinking designers, this manufacturer is setting new standards in luxury residential park homes and leisure home ownership. 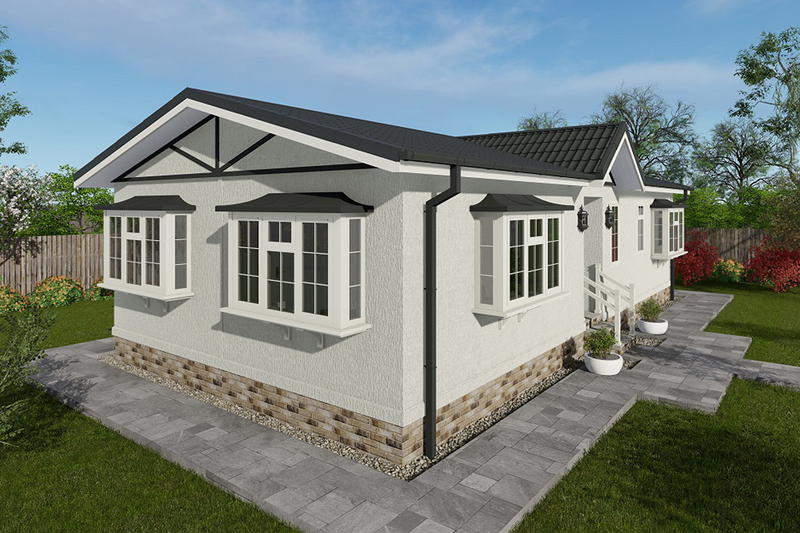 Prestige Homeseeker Park & Leisure Homes puts creativity at the heart of everything it does, never forgetting the finer details and sheer elegance that has made its homes highly sought after. 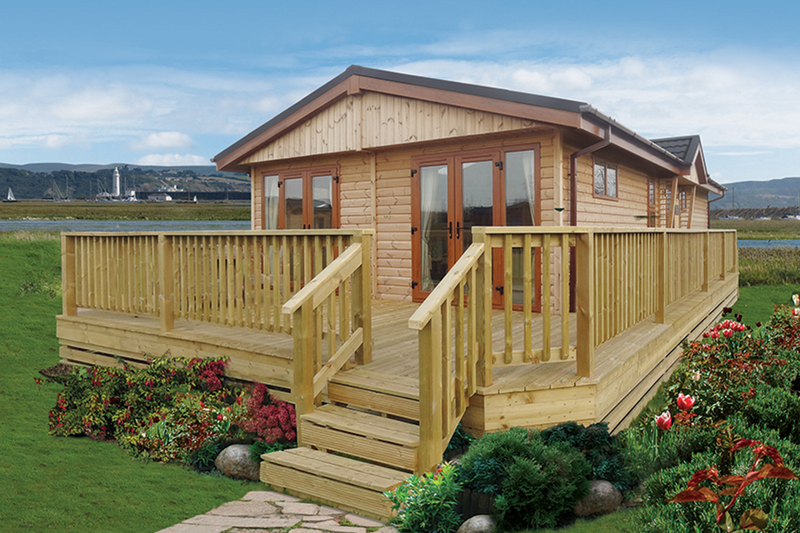 While the roots of the company were founded in 1991, it wasn’t until later that the business focused on manufacturing. 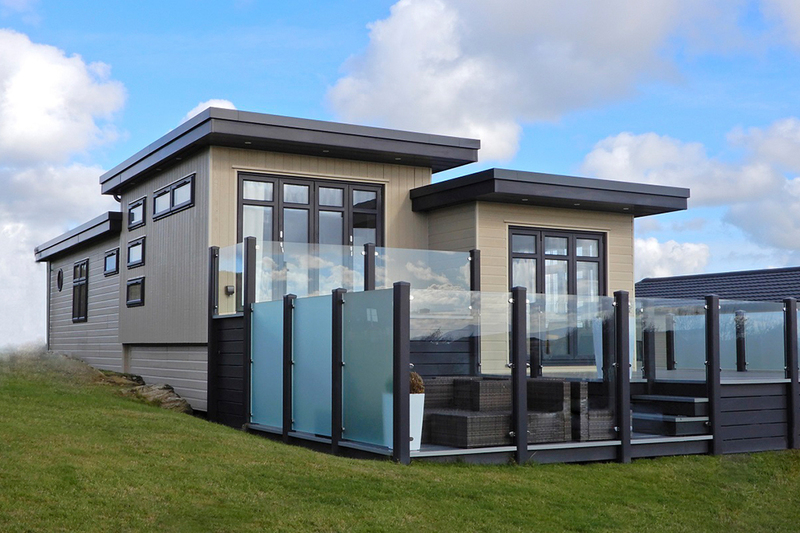 It had previously carved out an admirable niche in refurbishment. 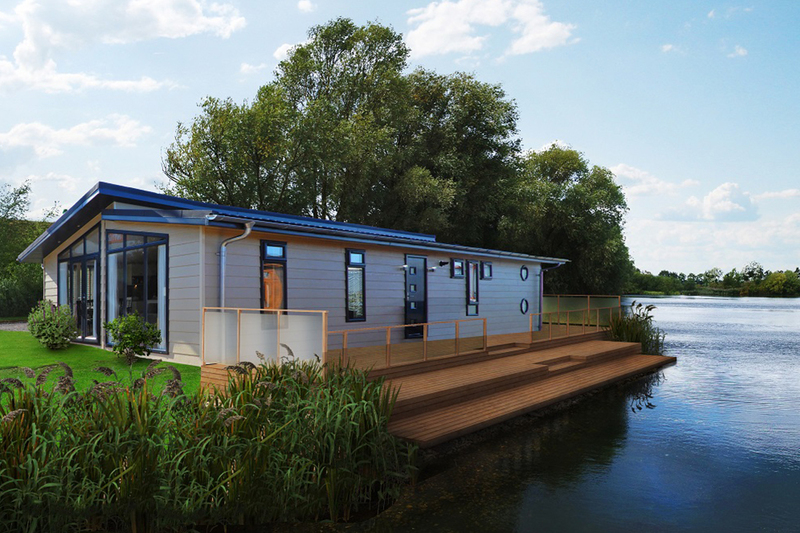 The business flourished and now employs 450 workers in and around its Northamptonshire base. 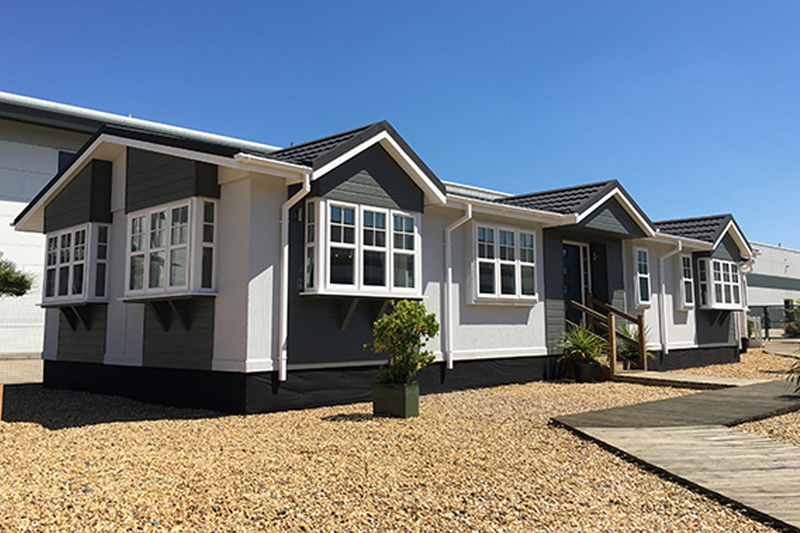 It boasts a showground at Rushden which is considered one of the largest permanent show villages in the UK. 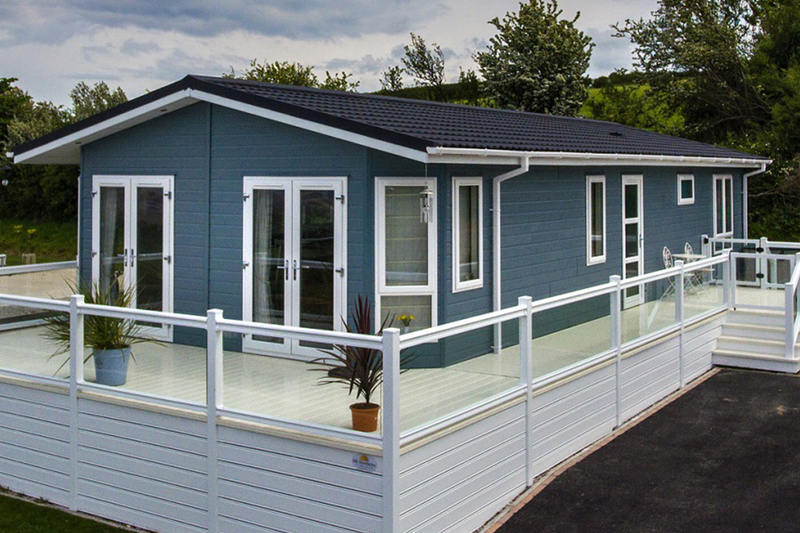 Prestige Homeseeker Park and Leisure Homes opened a new factory in 2008 and, since then, has gone from strength to strength. 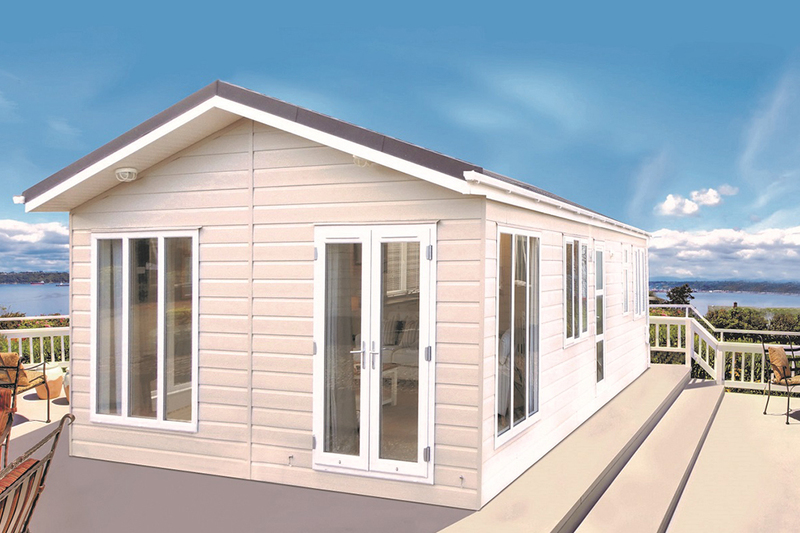 Its growth has been recognised across the industry and even by Government officials. 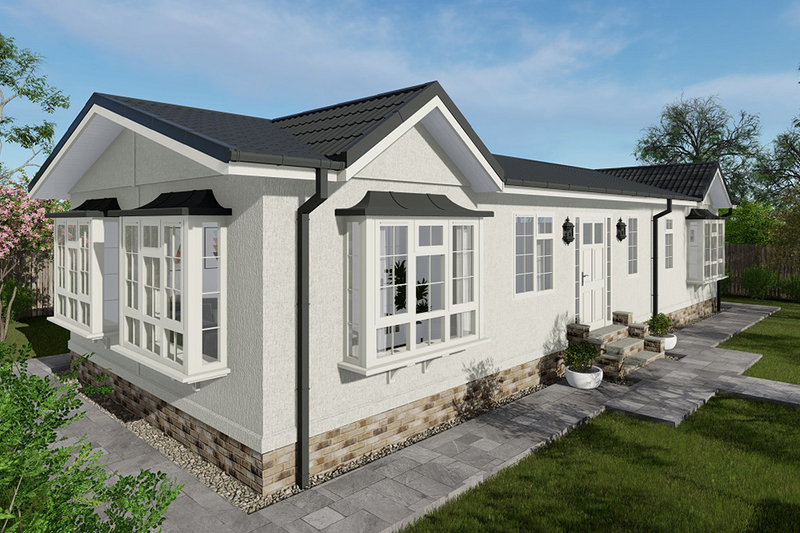 If you want a contemporary home, built to a high standard with smart, elegant design, look no further. 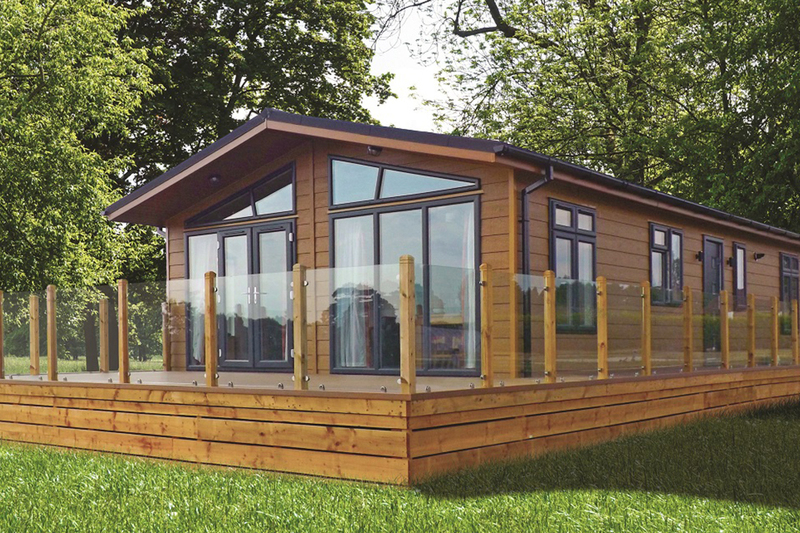 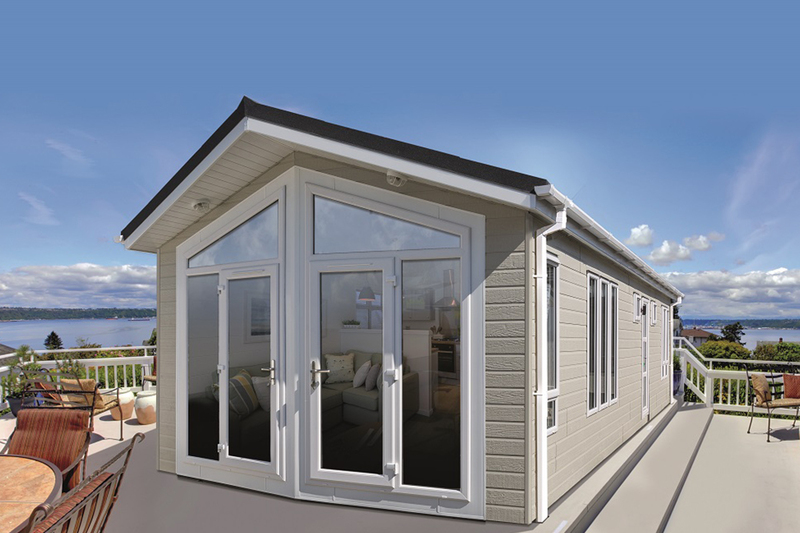 Find our for yourself how the whole process of park homes and lodges are brought to life – from chassis to roofs. 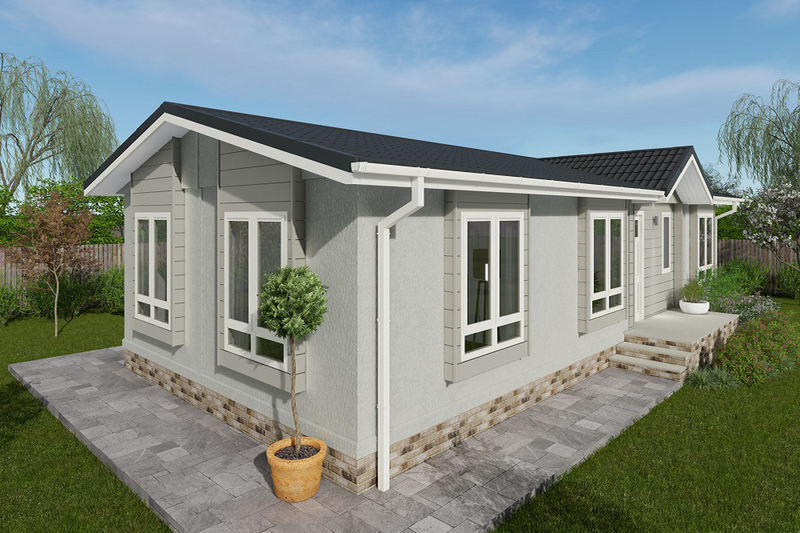 Any potential buyer should make a visit to the Prestige and Homeseeker Park and Leisure Homes factory for a tour.